My latest video is on the best and worst ingredients in foods targeted to kids. For my family, I follow a pretty simple rule. When I grocery shop for packaged foods (which is the smallest part of my grocery bill), I do my best to avoid any food that has non-food ingredients. This pretty much eliminates all junk and any product with chemical additives. I also avoid all refined sugar which again, pretty much eliminates 95% of packaged foods because sugar is in EVERYTHING. For this video I had to purchase crappy processed foods full of sugar and food additives like artificial colouring and flavouring for a little show-and-tell. I was terribly embarrassed knowing full well I would return everything and worrying that someone might see and wonder why I, as a holistic nutritionist and mama, was buying garbage food. (I asked my husband to return everything when we finished filming, LOL). Not surprisingly, all the processed foods I purchased were at eye level on the shelf and they all had flashy, brightly coloured packaging. In fact, when I brought the bag of crappy treats home Vienna was extremely curious about everything I'd purchased because it looked "fun". Food marketers are smart, but unfortunately they don't give a crap about what goes in your food because if they did have some level of responsibility, they'd make a change. This is why it's up to you as a parent, and as a consumer, to be a food detective! But lucky for us, there are many brands doing it right. 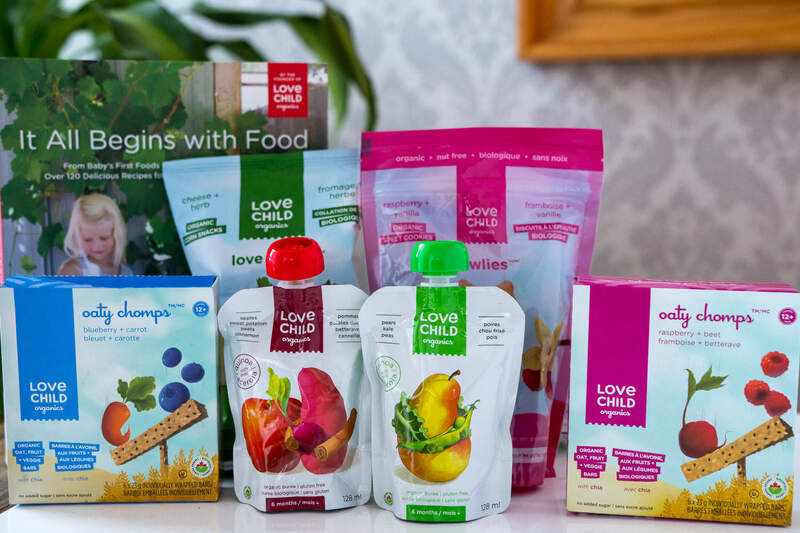 That's why I LOVE Love Child Organics and Vienna has been enjoying their snacks since she was 6 months old. Even though I try to make everything from scratch, it's not always possible. After watching my video, the main thing I want you to remember is that just because something is on the grocery store shelf doesn't mean it's safe to eat but at least you'll be well-informed on the best and worst ingredients. I'm sure you'll be shocked when you find out how much sugar is in a typical brand of "fruit-on-the-bottom" yogurt, oh my! 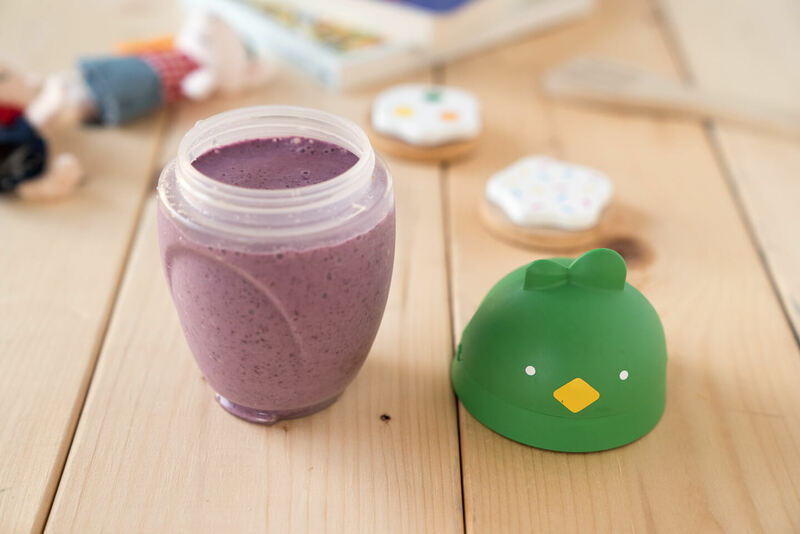 I also recommend this video on the Best Carbs For Kids including Vienna's Blueberry Smoothie. Beyond what I've talked about in my video, here's a list of the Dirty Dozen Food Additives from the Environmental Working Group. If you have my book Joyous Detox, it's also listed on page 12. There are many delicious foods you can make yourself so that you can avoid buying packaged foods. I really limit buying food in a package period. 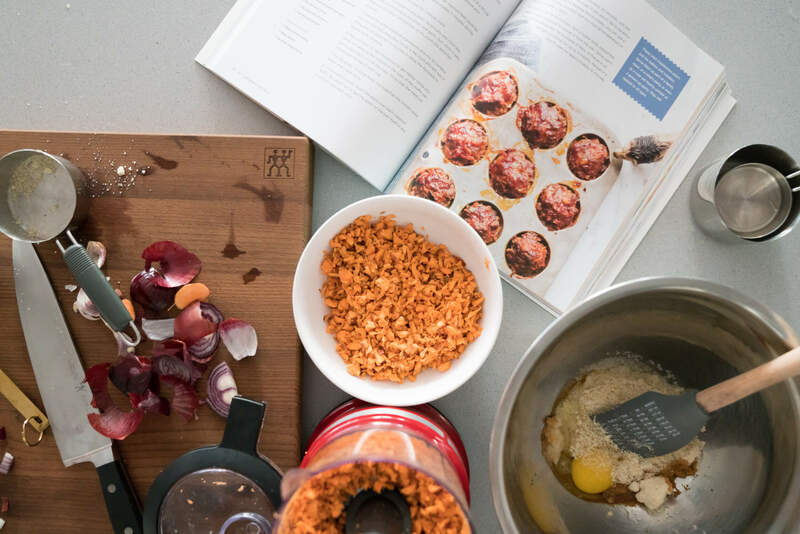 You may already know that I love Leah's cookbook, who is the founder of Love Child Organics. She has a great book called It All Begins with Food. I've made many of her recipes and this one I've made numerous times:Not Your Mama's Meatloaf -- you've gotta try it! This recipe is full of whole-food ingredients, it's got tons of flavour and it's bite-sized! Making it perfect size for little ones. This post was created in partnership with Love Child Organics, however all opinions are always my own. Read more about partnership ethos here. What are you feelings on cane sugar? The oatty chomps and the owlies both have it? 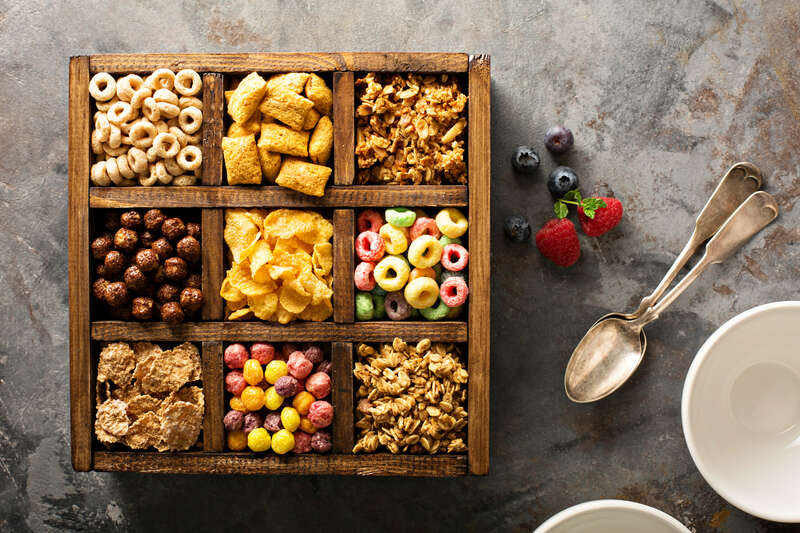 Organic cane sugar in moderate amounts in packaged foods is my preference to agave or brown rice syrup which I find most health food companies use (the latter). If I'm buying a snack that has organic cane sugar I always aim to choose snacks that have less than 10g per serving with my preference being under 5g. Hope that helps! Thank you for the great information! I was wondering how health food companies keep their food fresh in package when there are no preservatives and limited amount of ingredients in their products. My pleasure. There are various ways but often times you'll notice that natural health products do expire sooner -- which is a good thing! You just have to eat it before it expires so you don't lose your hard earned money. However, many brands will add antioxidant nutrients like vitamin E or C to preserve their products. Veggie and herb extracts, citric acid and antimicrobials are sometimes used too. The only way you'll know is by reading the package label. For things like flours, nuts and seeds, I store them all in the freezer unless I'm going to be eating them soon to keep them fresher longer. Hope that helps Melissa!